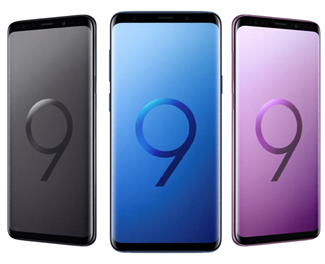 Pre-order the Galaxy S9 and S9+ from February 27 to March 6, 2018 and get one exclusive gift of your choice along with complimentary bundles and discount on Samsung wearables. Visit your nearest Samsung experience store or select Abenson’s or SM Appliance stores nationwide. To know more about the newest Samsung Galaxy S9 and S9+, visit samsung.com.ph or visit our Facebook page, facebook.com/SamsungPH .